Every 24th of the month, we always celebrate our monthsary together. Last Wednesday marks our 3rd wedding monthsary, we decided to eat out and since hubby have been drooling about Bubba Gump, we decided to celebrate here. 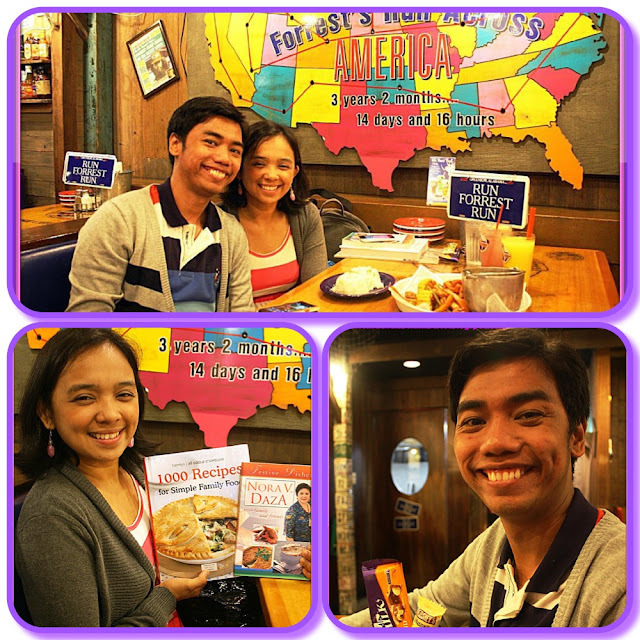 Bubba Gump is one of our favorite restaurant, we tried this couple of times before during our monthsaries and our vacation at HongKong. The moment you enter Bubba Gump, you will be quickly transported to a southern style US restaurant that boast of a lot of decors that are old fashioned themed. I’m so sorry, I was not able to take pictures of the place, but check out my previous blog, same parin naman sila ng ayos eh.. Hehe. 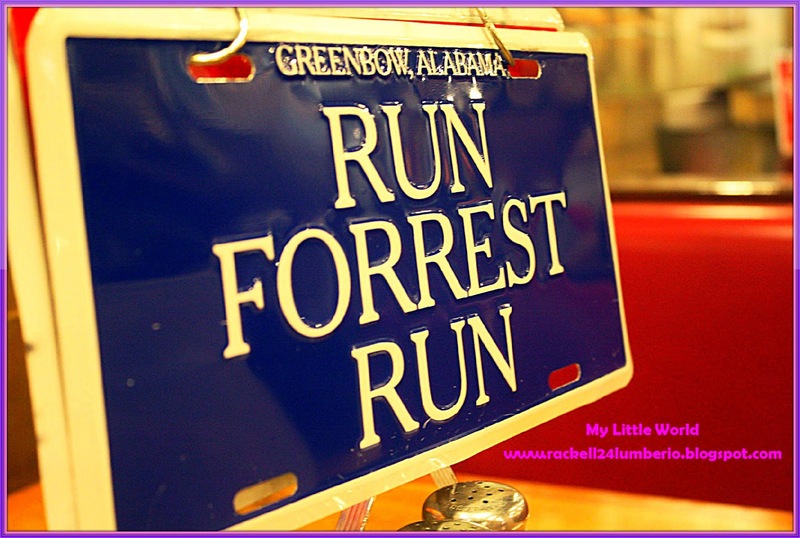 The interior and exterior of Bubba Gump just captivates at an instant. It makes you escape your ordinary world into one that is exciting, adventurous and unique. Being at this place makes me imagine myself in an island where I could just throw nets and have the perfect and freshest catch. Amazing ambiance! The restaurant was half-filled when we arrived. Not bad for a weekday night. 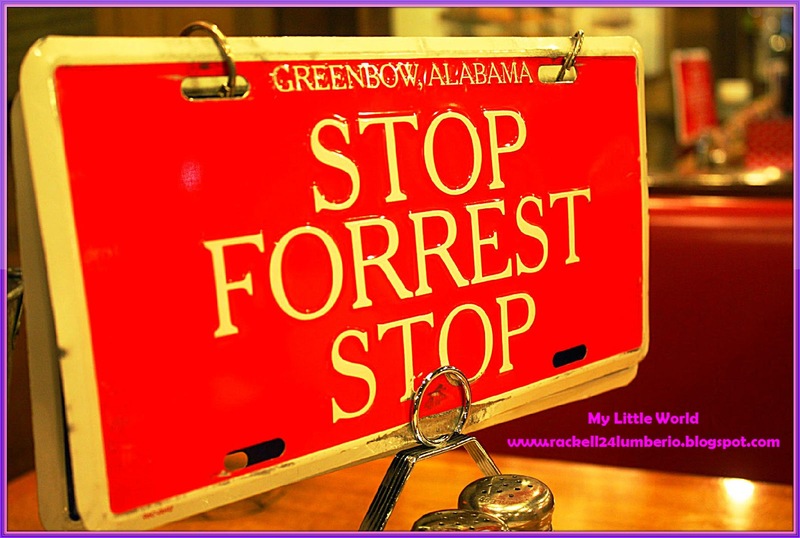 What I like in Bubba Gump is that you’ll just have to flip a metal plate in your table, no need to get tired while raising your hand. The best part of it, they respond quite quickly. Don't bother me I'm eating sign! I need assistance sign ! Anyway, since we were famished and excited to order our food (it has been a long while since we last dined here so we were pretty excited), we right away placed our orders and see if it is any good. We ordered for Shrimper’s Net Catch, the best shrimp steamed in beer with potatoes and fresh vegetables and your choice of Bubba Garlic Spice or Secret Recipe Cajun Spice. 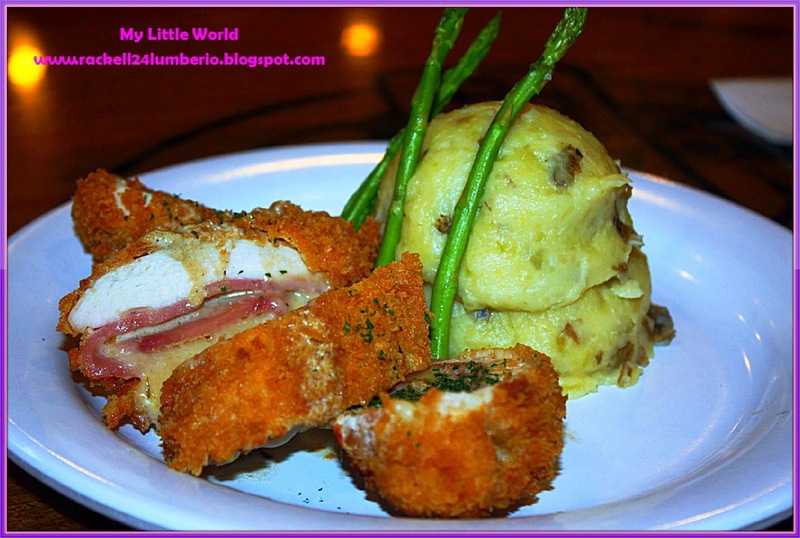 Hubby was craving for chicken so he opted to try their Chicken Cordon Bleu - a breaded Chicken Breast stuffed with Ham and Swiss Cheese, deep fried and served in warm Lobster Butter Sauce with mashed Potatoes and Asparagus Spears. For our drinks, I preferred to try their Mango Sparkier - a great thirst quenching blend of Mango, Lemonade, Sprite and Orange Juice while hubby go for Southern Blue Lemonade which comes with blueberries. Their food may be pricey, but it’s all worth it. The portions are really enormous – the food on the menu is big enough for 2-3 persons. But with the delicious taste of Bubba Gump’s food you might end up eating the whole meal by yourself. Over-all experience, we were satisfied with our orders, most especially the shrimps! Despite of high price, we still enjoyed our meals. It’s just the big catch. It should be everyone’s catch. 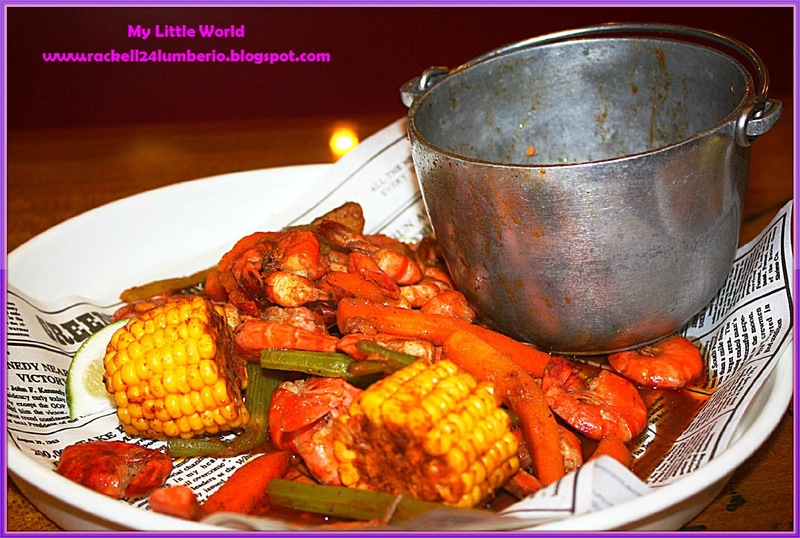 The portions are really enormous – the food on the menu is big enough for 2-3 persons. Their service is excellent, the staffs are very fast, very accommodating and they really take time to listen to your requests. 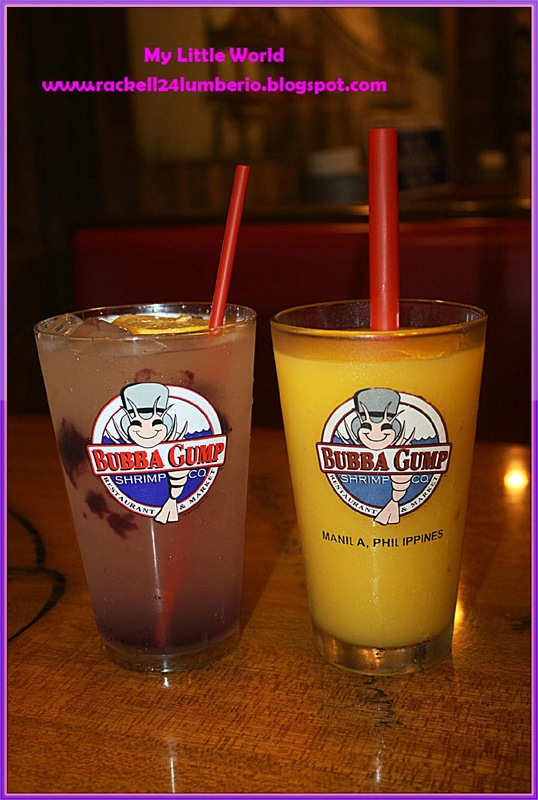 In Bubba Gump, it’s not just seafood, but we love to see and taste the real food! Anyway, this is a place that we will definitely visit again some other time, because I’m still not over with how the “I’m Stuffed Shrimp” blew me away! Weehhh….! 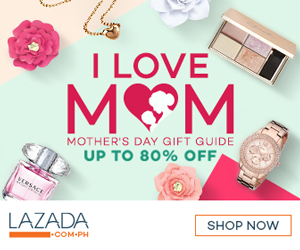 Budget per person is around Php 300-1,000. So if you have budget, don’t hesitate to treat yourself to a great meal at this wonderful place. Don’t forget to have a look at the gift shop. It has a good collection of Bubba Gump branded t-shirts, golf balls and tumblers. Some beer mugs are definitely takeaways by the looks of them.